Posted in: Colorful Weddings, Pink Weddings, Weddings. 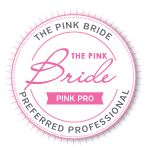 Tagged: Brooke Kelly Photography, Caprice Palmer, CJs Off the Square, Colorful Wedding Flowers, Enchanted Florist, Nashville Wedding Florist. 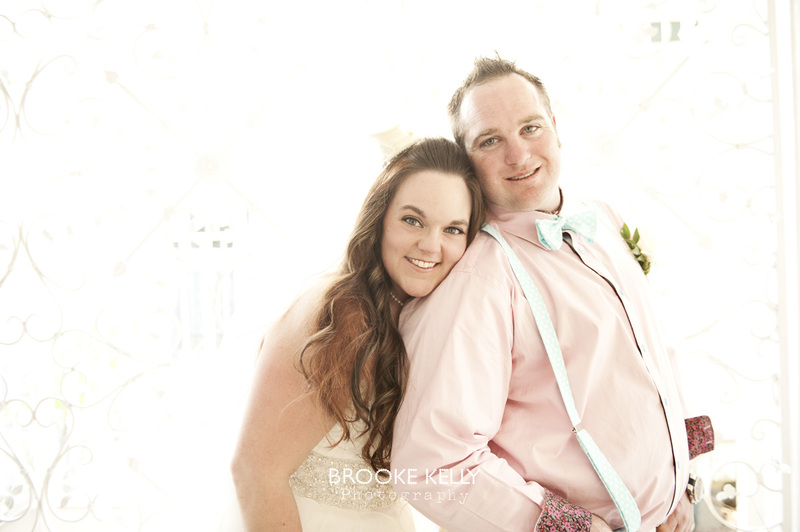 Today’s real wedding features Hayley and JR’s big day – an energetic, super sweet couple that came to us with a unique vision. Their plan for a colorful, fun-loving day at CJ’s Off the Square with lots of whimsy and personality was such a blast to create. 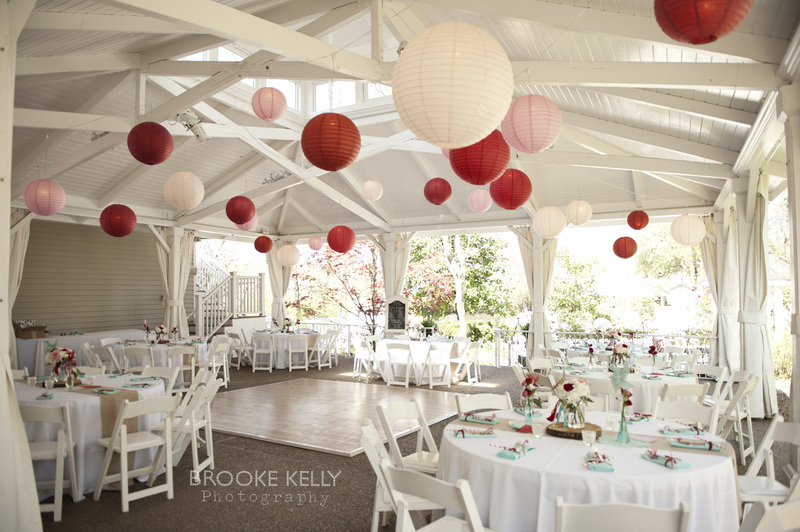 Playing with a vibrant color palette of aqua, red, and pink, the bright flowers were balanced by classic white linens. 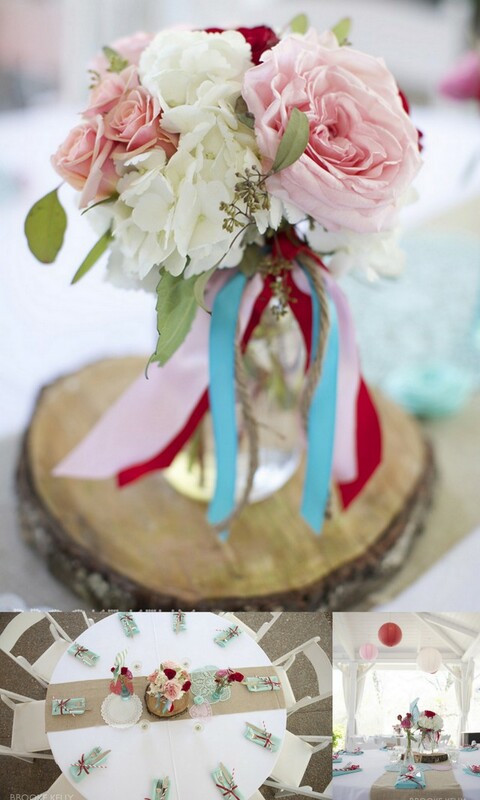 Bridesmaids wore shades of red, carrying a bouquet of roses and hydrangeas accented with blue ribbons, while the men donned baby blue suspenders and red rose boutonnieres. Details also included burlap runners, paper doilies, pinwheels and a beaming bride making for a final result that was positively charming!